We provide technical support and advice to the marine and energy industries on casualties, salvage and wreck removal projects worldwide. With 24/7 support, we can assist with emergency response through to the management of wreck removal tenders and projects. 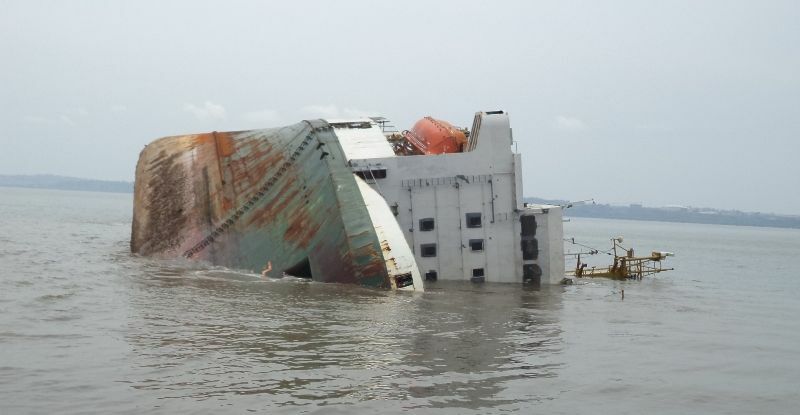 To discuss our Salvage and Wreck Removal services, please contact us.